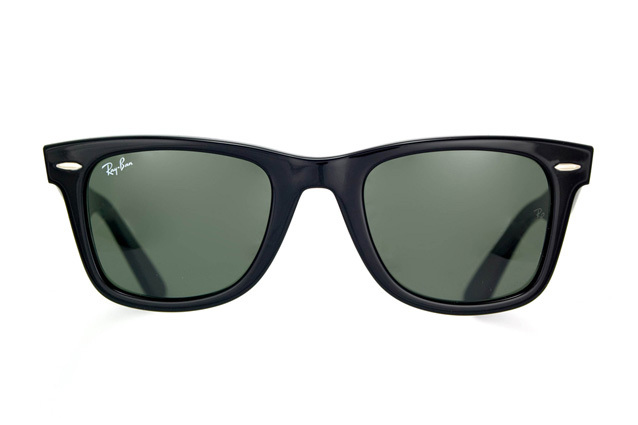 Ray-Ban Original Wayfarers are the most recognised design of sunglasses in the world and they look good on everybody male or female, young or old. They can be worn by the beach, on the ski slope and behind the wheel of a car and they are durable enough to last for many years. 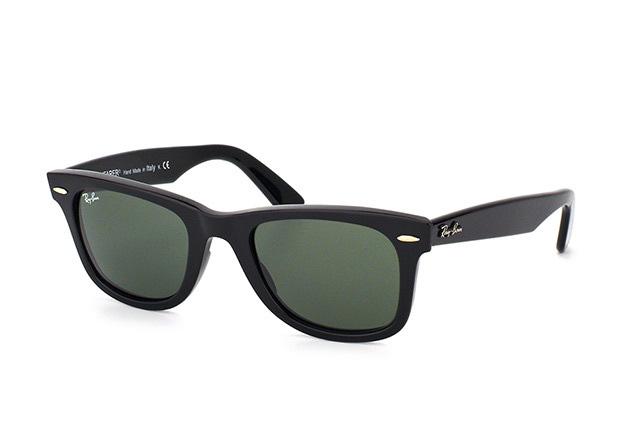 The Ray-Ban Original Wayfarer RB 2140 901 model of sunglasses have a traditional, black shiny frame with green-tint lenses. Both the frame and lenses are made of flexible plastic which is hard wearing. There's a huge range of other shades and textures available in the same, timeless design. 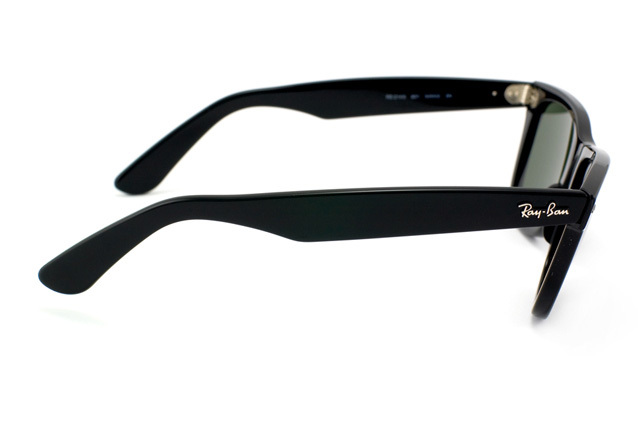 Prescription lenses can be fitted to these Ray-Ban Original Wayfarer sunglasses. You can order with confidence from Mister Spex. We have more than 1.5 million satisfied customers in the UK and across Europe who are more than happy with their spectacles. Once placed, your purchase is trackable until delivered at your door free of charge, so you are always kept in the loop.